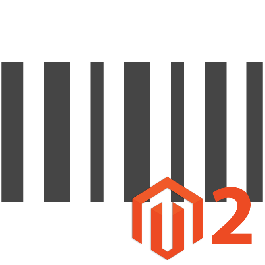 With Barcode Label for Magento2, you can automatically assign barcode numbers to your products and print customized barcode labels.. This is the ideal solution if you are the manufacturer or if your vendor/supplier does not provide barcodes for products. 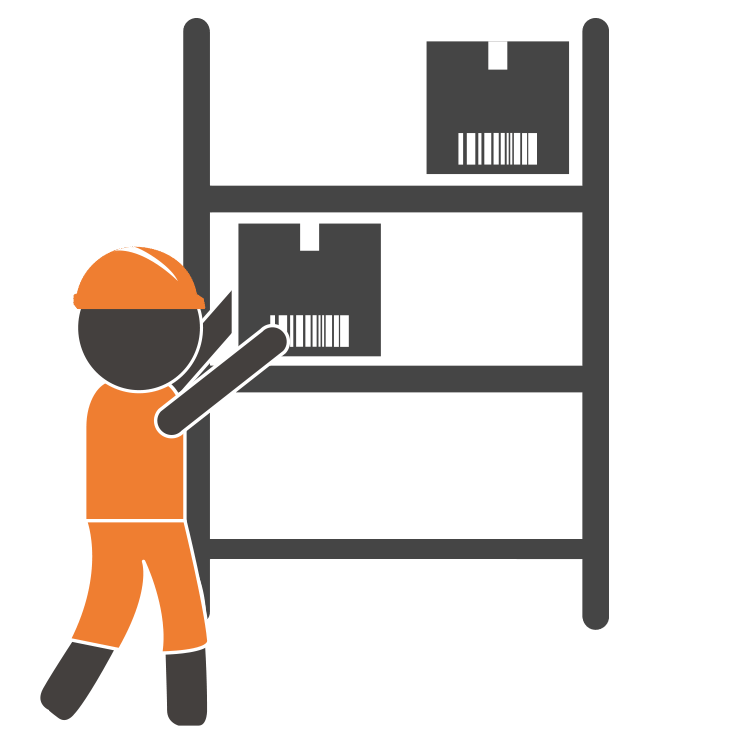 Once your barcode labels are printed, you can then use a barcode scanner with Embedded ERP Magento 2 or Barcode Inventory to manage your inventory efficiently and securely. Labels can be personalized to fit any business. 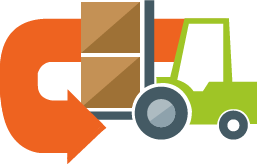 If your products are missing barcodes, Barcode Label for Magento2 is the ideal solution to easily assign barcode numbers to each product and use them for logistic purposes. The configuration is extremely simple. All you have to do is configure the Magento attribute to store the barcode label and select the desired format from a list of over 10 barcode standards, such as EAN13, UPC, CODE128, etc. 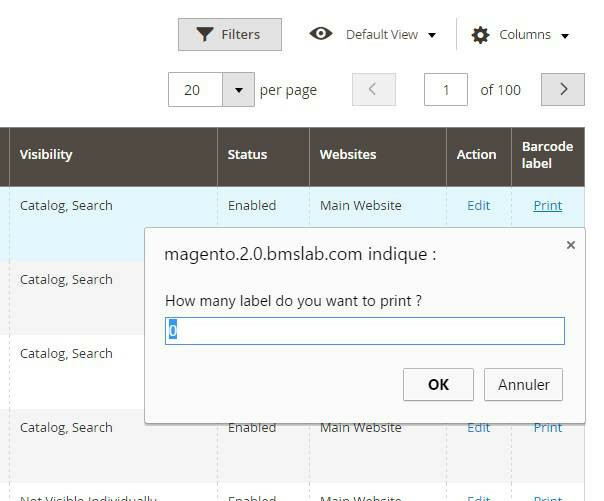 Then, each time you create a new product in Magento, a barcode number is automatically assigned. 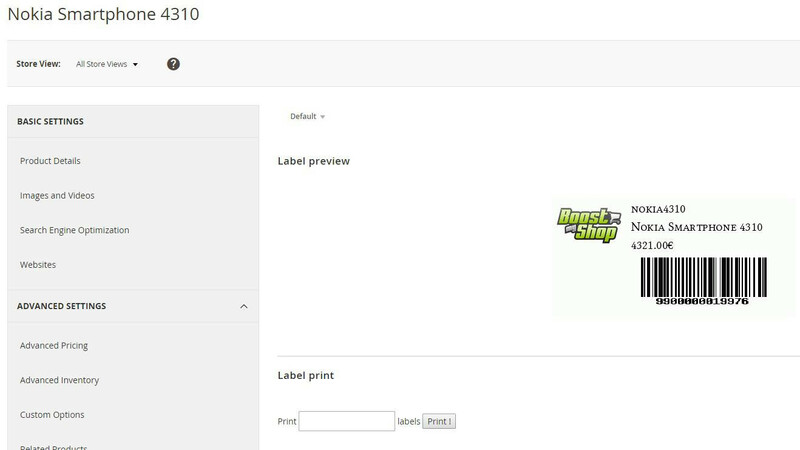 Once each product has a barcode number, you can easily print labels on any barcode printer directly from Magento. 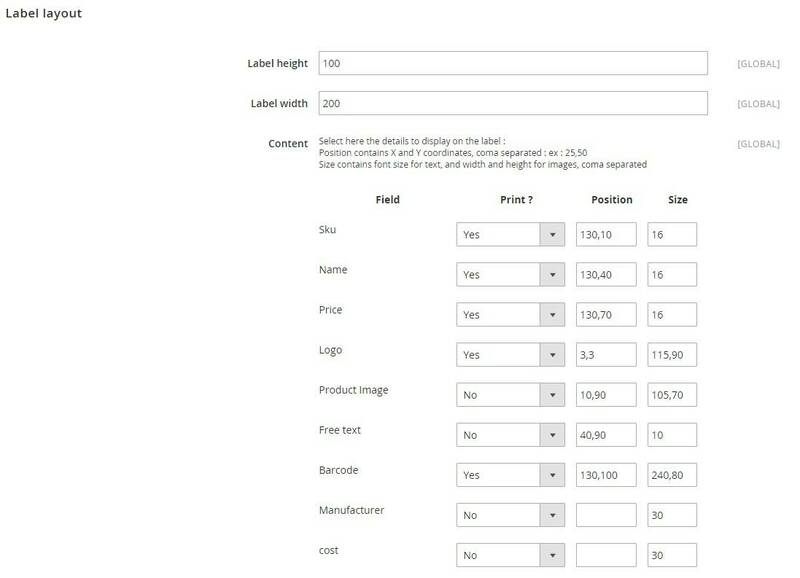 Direct access from the product list allows you to apply the number of labels you wish to print and generate the corresponding PDF documents. 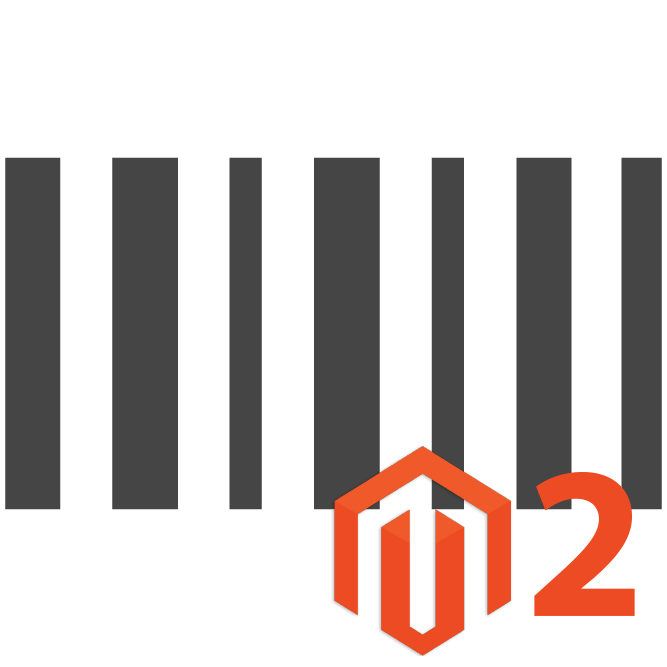 Note : Barcode Label is able to display ANY Magento attribute on the labels you generate. The best barcode label generator on the market. Excellent service from Boostmyshop when I needed help.